Becoming a part of the Care To Stay Home Team is not easy, and that’s the way it should be. Care To Stay Home has an in depth pre-screening and hiring process that we have all our employees go through prior to becoming a part of our staff. 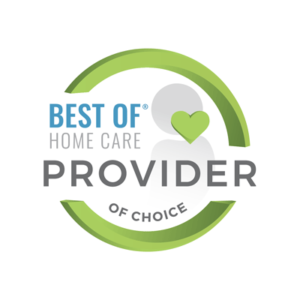 We perform multiple background checks, reference checks and a detailed skills assessment helps to create a team of skilled professionals who are dedicated to providing only the best in home care. These dedicated, trusted and compassionate team members remain with our Care To Stay Home office far longer than industry averages providing you with the finest in continuity of care. Our caregivers offer a level of support and interaction that helps seniors remain engaged in life, reducing their feelings of isolation and encouraging activities that stimulate thinking and promote physical well-being. That is why we meticulously screen each candidate to make sure they “have what it takes” to work with our families. Ultimately, our Management Team ensures that each caregiver passes the company hiring litmus test which is “would we feel comfortable having this potential employee care for our own mother?” All our caregivers are licensed, bonded and insured. 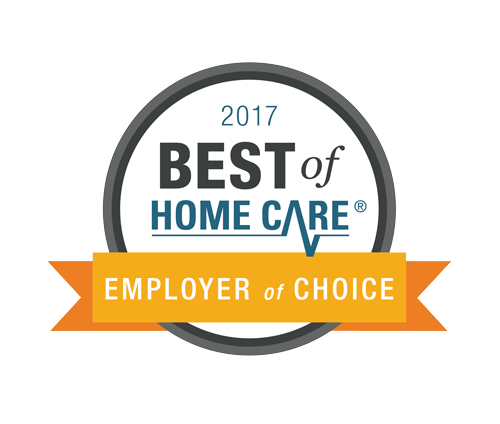 We are continually seeking good, qualified candidates to be a part of the Care To Stay Home family. If you have a passion for the elderly and have at least 2 years of caregiving experience, we would love to talk with you about Care To Stay Home. If you would like to join the Care To Stay Home team, click the link above or contact us for more information.